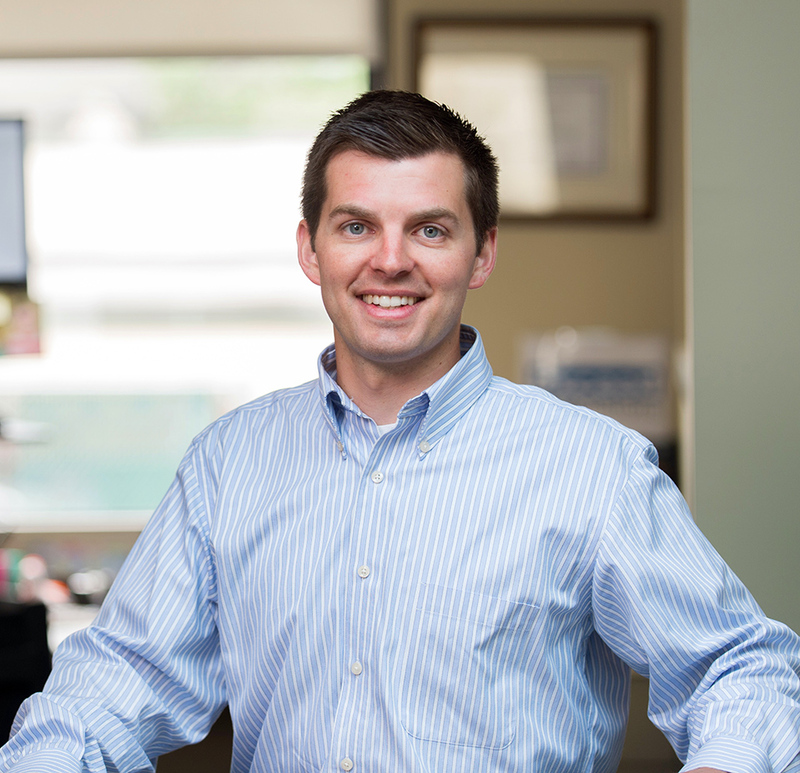 Justin has worked in the New Hampshire construction industry since 2010. As one of the first employees in Chapman’s Manchester office, Justin brings his experience and knowledge of the regional market to help build and maintain our Northern partnerships and projects. When not in the office, you can find Justin hanging with his family.